The Syndicate “stable” are bang in form at the moment and we have three more runners to look forward to this week. 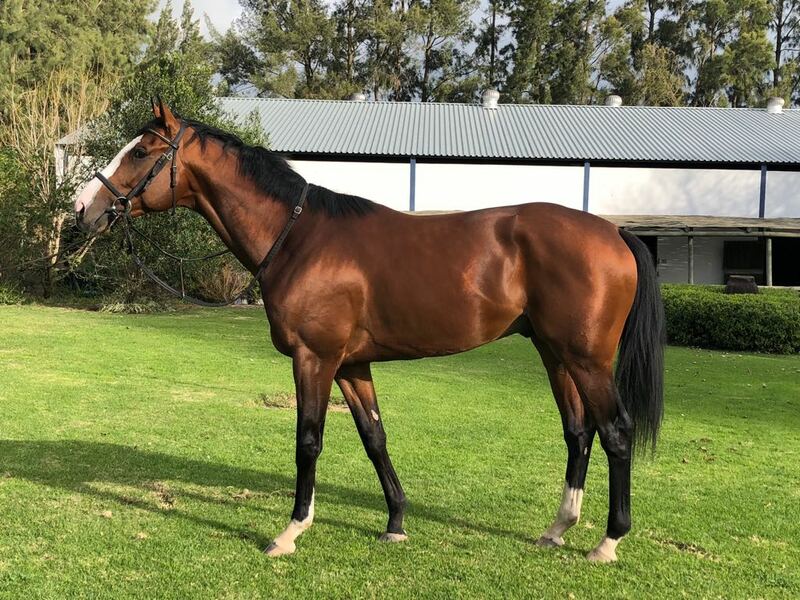 Seattle Force drops in class to an Assessment plate, but will he stay the 2600m at Turffontein on Tuesday? Captain’s Legacy and Seventh Son travel to the Vaal for their respective races on Thursday and should be competitive. See more here. He makes his second appearance on the Highveld after a good run in the Derby Trial just under a month ago. He drops in class for this Assessment, but this will be his first real test of stamina and on his pedigree it should be no problem. Once again he will be in a handy position, where he will be able to use his big action and we are confident of a big showing. We give him a good each-way chance. Winning Form Comment: Solid local debut and faced tougher. Faces 1st stamina test. She wasn’t disgraced in her first Highveld appearance and may have found the 1000m a touch on the sharp side. Inevitably, she will be looking for 1400m to a mile. She steps up to the 1200m today and we can expect to see a much better showing this time around, in what appears to be a slightly lesser Maiden. We give her a place chance. Winning Form Comment: Still improving on Highveld and has scope. He has showed up well with the blinkers on in his last three starts and the signs are there that he is going to go much closer off his current rating. He steps back up to the 1200m again, however this looks to be a competitive race with a number of participants with good chances. We give him an outside place chance in this competitive field. Winning Form Comment: Should be competitive at this MR.